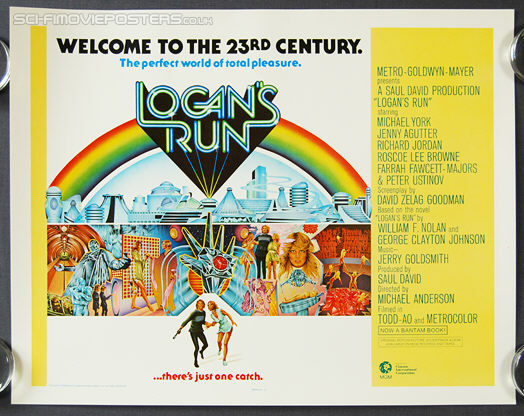 Logan's Run (1976). Original US Half Sheet Movie Poster. 22" x 28" Single sided. 1976.